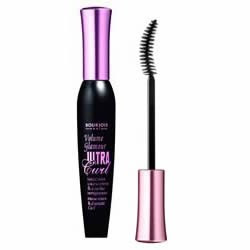 Bourjois Coup de Theatre 2-in-1 Mascara: You don't need to mess with a mascara primer with this mascara! Volumize and lengthen with a unique micro-fiber formula. Bourjois Liner Effect Mascara: The unique dual-sided brush lets you line without the actual use of eyeliner! Bourjois Volume Glam Ultra Curl Mascara: Lifts, curls and fans out, leaving your lashes not only lusciously thick but gorgeously curled! Enriched with volumizing complex, soft flexible waxes and silicone to thicken, shape and curl the lashes. This goody bag has a value of $48! Entering is easy. Simply enter your name and email address in the box below. 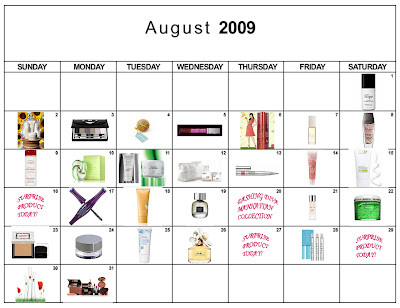 The winner will be selected on Tuesday, August 18 and notified by email. It's that simple! This giveaway is open to US residents only. Giveaway runs until Monday, August 17 at midnight. One entry per person, email address and IP address. Multiple entries will be disqualified.